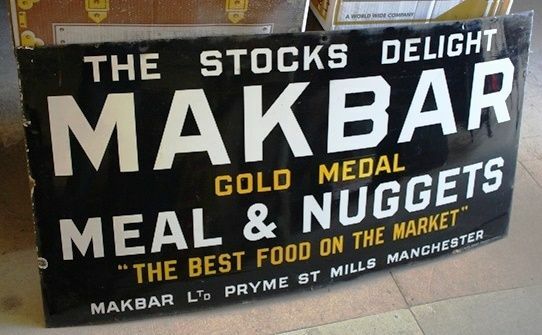 Early and Large Makbar Farming Enamel Sign. Wonderful condition. 122cm x 62cm.